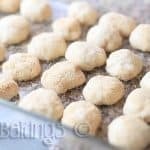 These homemade Filipino style sweet rolls are best enjoyed in the morning filled with any spread or filling! It’s delicious, soft, and airy and will become your favorite bread. I. LOVE. PANDESAL. Many of you may ask what is pandesal? 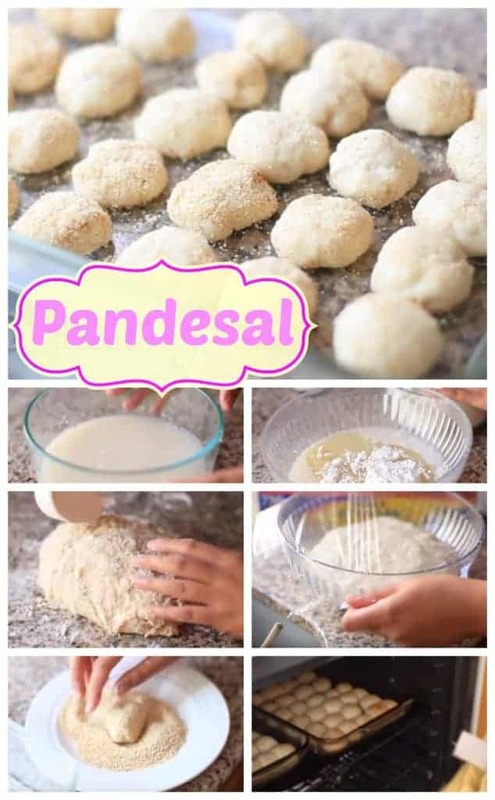 Pandesal is a Filipino Bread that is fluffy and sweet. It can be eaten at any time of the time day with any kind of spread. I grew eating this every morning for breakfast before school. My mom would wake up early and stop by the local bread shop and pick up some pandesal and my siblings and I would eat it with Nutella. 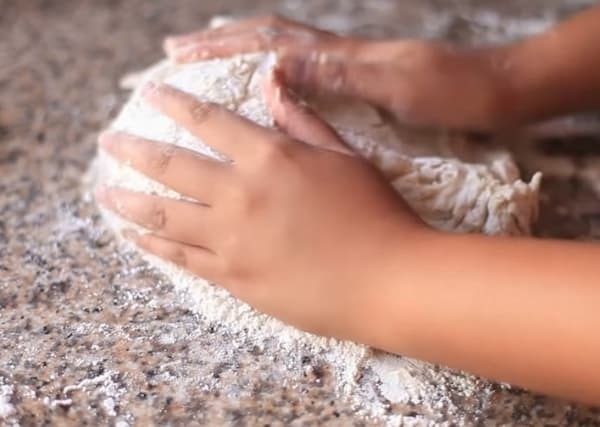 When I got older, I got so obsessed with eating pandesal that I wanted to learn how to make it so I can eat it any time of the day. 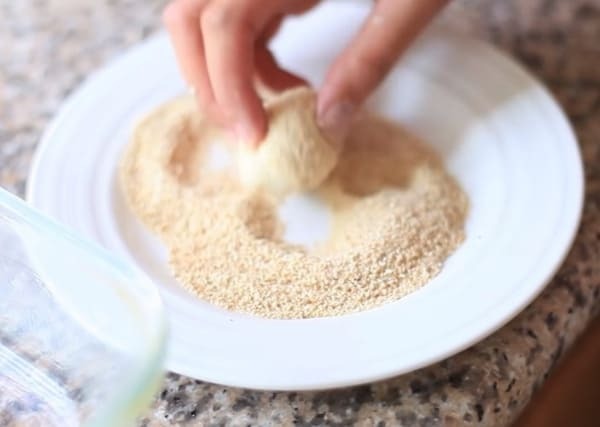 I have many different versions of pandesal, but this one is the easiest one I have! 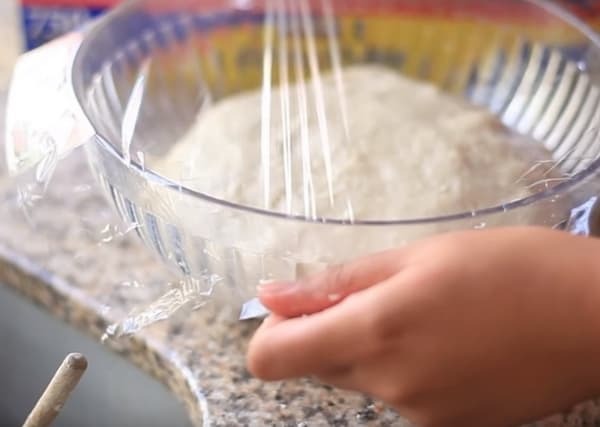 Gradually add the flour 1/2 a cup at a time. 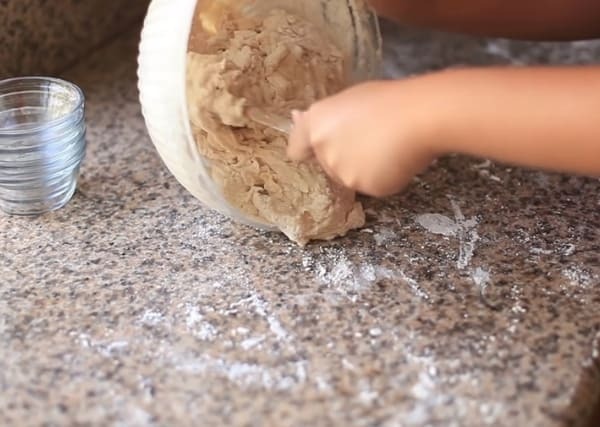 This will help you knead it properly since it will clump up if you add all of the flour at once. This Filipino bread is best eaten when freshly baked. If you have a sweet tooth like me, pair it with peanut butter, condensed milk, or even ice cream! 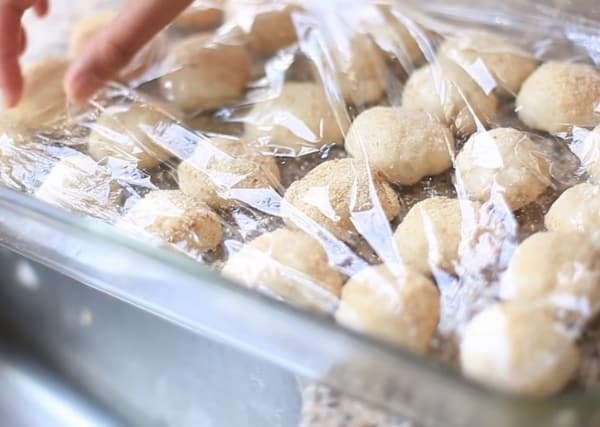 The video to completely guide you to make the Pandesal is here and the recipe is below the video! 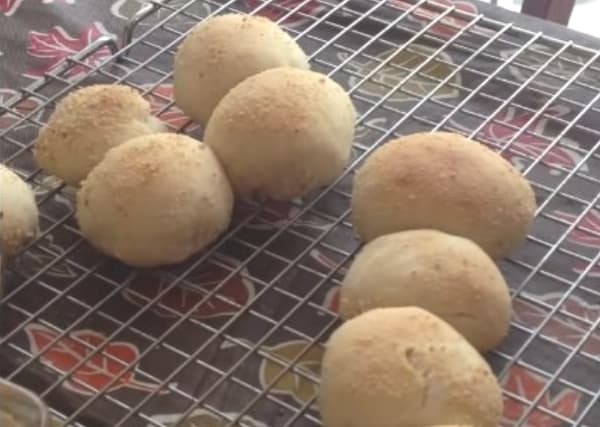 Filipino Pandesal is a sweet bread usually eaten for dessert or snack. 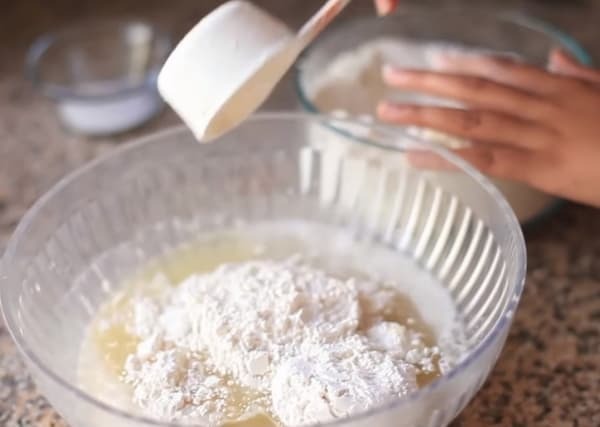 In a separate bowl, add sugar, oil, salt, and 1 cup of flour then mix. Then add the active dry yeast mix to the mix. 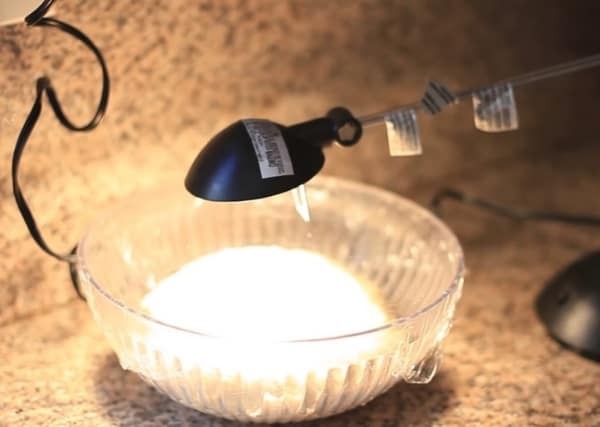 is it okay to use instant dry yeast than active dry yeast and how do you use it? Yes it’s ok to use instant dry yeast, same thing. 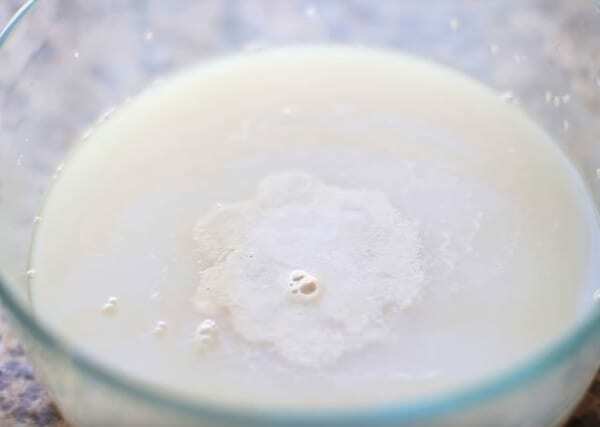 Add instant dry yeast to warm water and add 1 teaspoon to active it. 🙂 Please let me know if you have anymore questions. Hi! The pandesal looks awesome! How many does it make in total? I’d really appreciate it if you answered, even if it’s a little late. Hi Franc! Thank you! It depends how large or how small you make the pandesal. 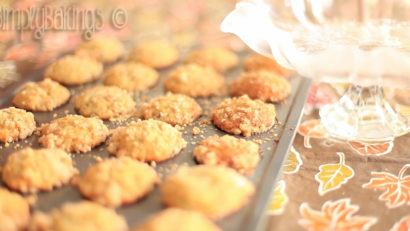 If you make large pandesals, approximately one dozen. 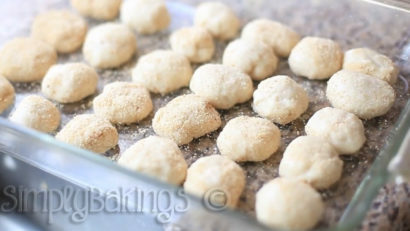 Small pandesals, approximately two dozen. Hi! Thank you very much for posting this tutorial. I tried a making pandesal several times and actually gave up. My son, who was born and grew up here in the US (like you) just loves it. 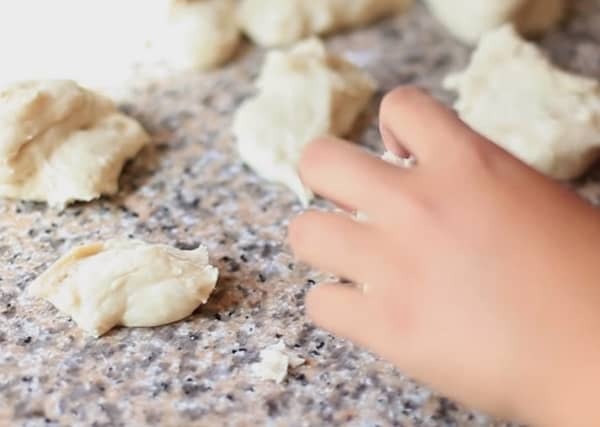 It also brings back the memories when my brother-in-law ( who passed away) would make it and the whole house would smell like it’s early morning in Manila, where i grew up, when the bakeries are making it. 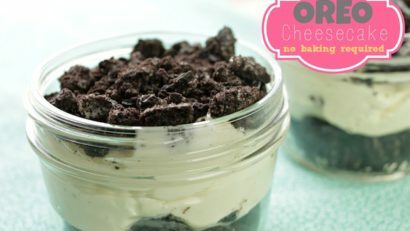 I actually tried a different recipe and process before trying yours, but it was a disaster- then I went and look up on the web what went wrong and saw your post , and voila! 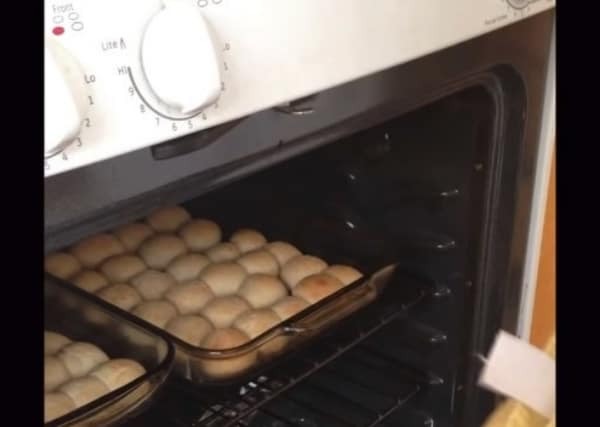 My family had their first homemade pandesal. I like the way you explained everything and reasoning behind it. I don’t usually post a comment but I have to give credit where it’s due! Thank you again!!! Hi Arlene! 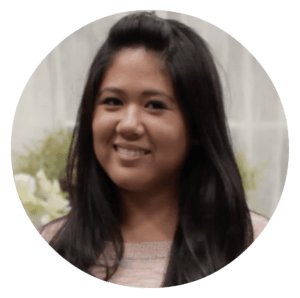 I’m so glad this recipe worked for you and thank you so much for sharing your story! It’s always nice hearing stories and please let me know if you have any questions! Hello, I am just trying follow your receipt, but i am not sure what is the correct measure. 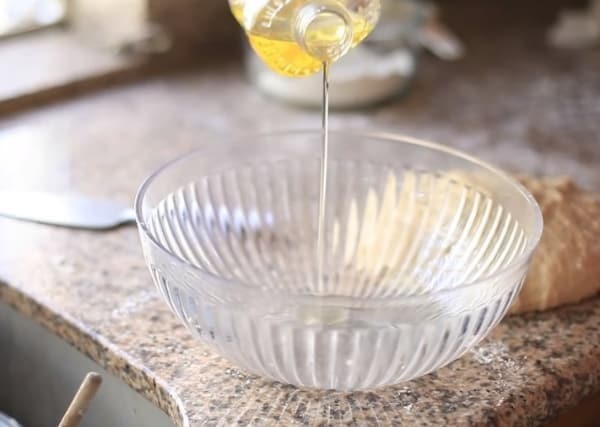 1/3 of vegetable oil or 1 cup? Reason of my question due, i tried to make the receipt but the dough got dry and not wet as your video. Thank you for sharing the recipe. This is now my go to recipe for pan de sal after trying several other ones. Thank you for this simple pandesal! I tried it for the first time and it turned out good. I was predicting that my batch was a disaster because the dough wouldn’t rise (too cold inside the house) and that after rising, it was sticky. I pulled out the sticky dough and I thought about the carbon dioxide that escaped. “Oh my goshes!” as what my 2 year old would say. I just went with it and hoped for the best. Turned out good and yes, this pandesal is very forgiving:) I am your new fan! Thank you again! why do we have to use bread crumbs in making pandesal? This is awesome. 1st time tried and it comes perfect. Thank you so much. God bless. 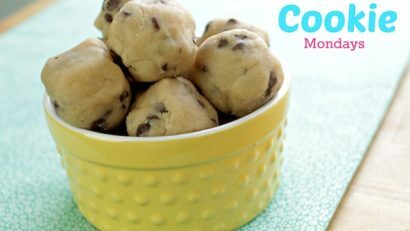 Just tried this recipe….it smells good, looks good, taste good but it’s a little dense not fluffy inside. What did I do wrong? Yay! I’m glad it smelled delicious, but the taste is even better!